I work for hellmart (Wal-Mart). Probably get fired just for posting it. 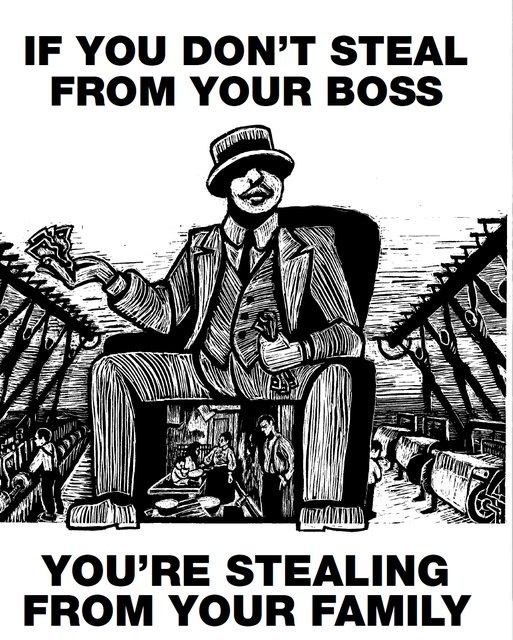 ive heard that everyone steals at walmart... employees & customers. is that true? Yeah. There's a lot of theft. I make too much at 14 years to risk my job. Live in rural MN. Tough to find my wages (not that it's great it's just 14 years has added up).